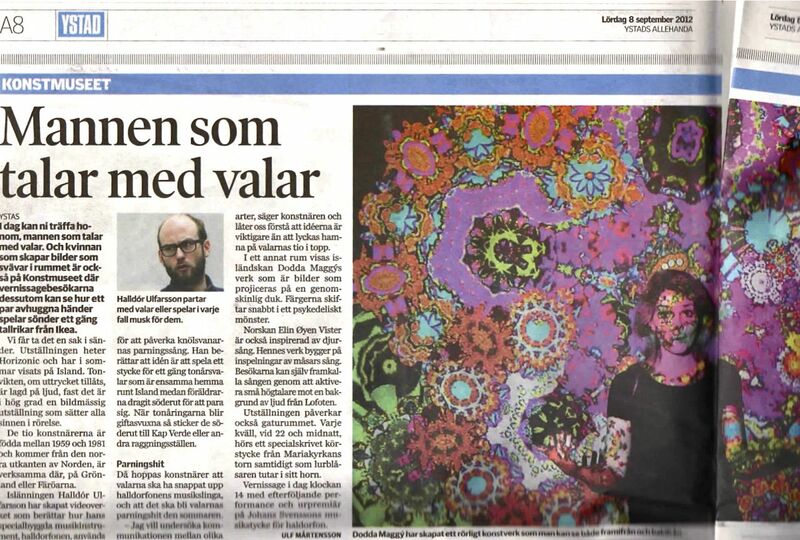 Presscutting from Local Ystad newspaper.Play Kittiwake at LA art museum, Iceland. 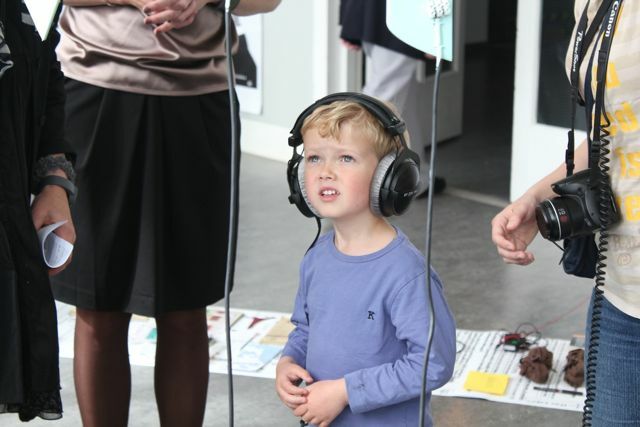 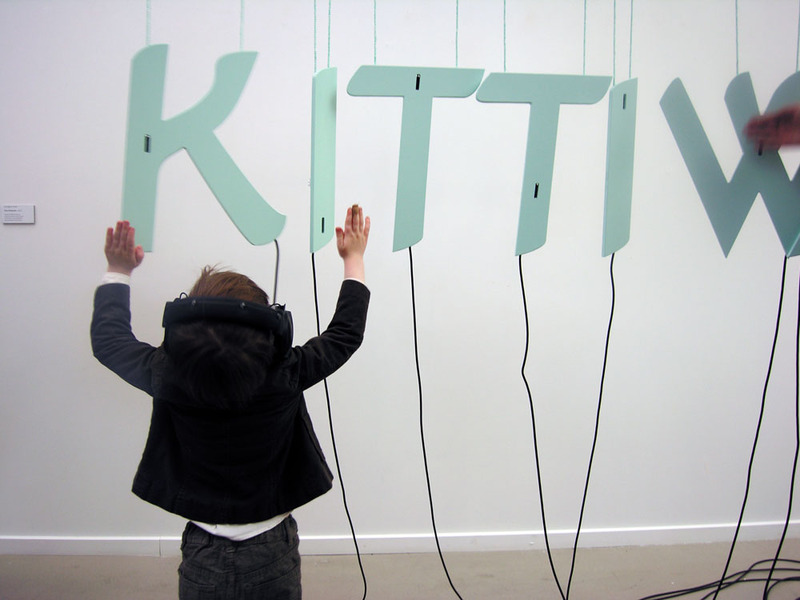 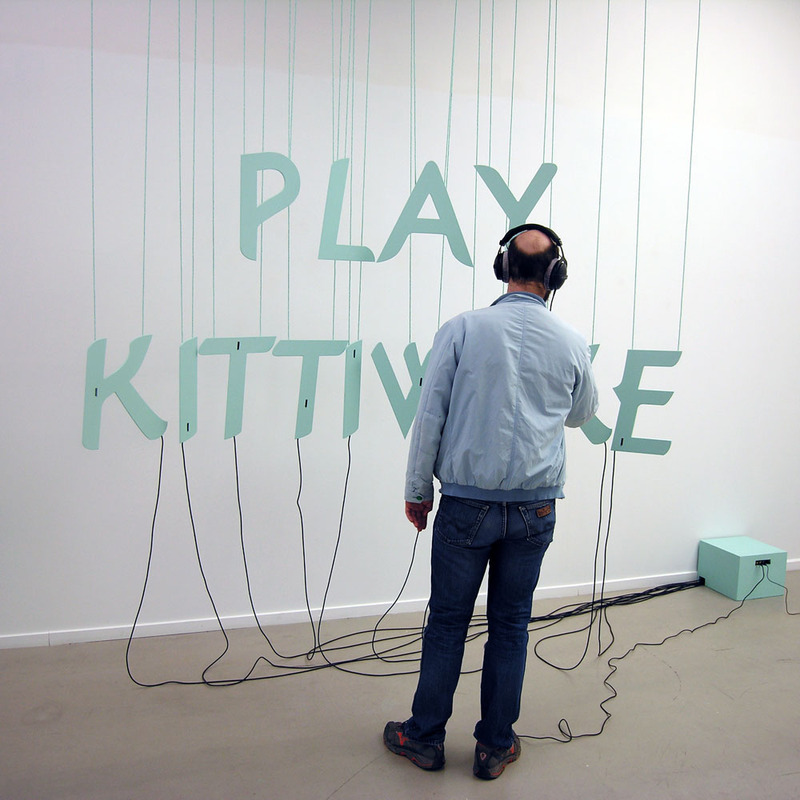 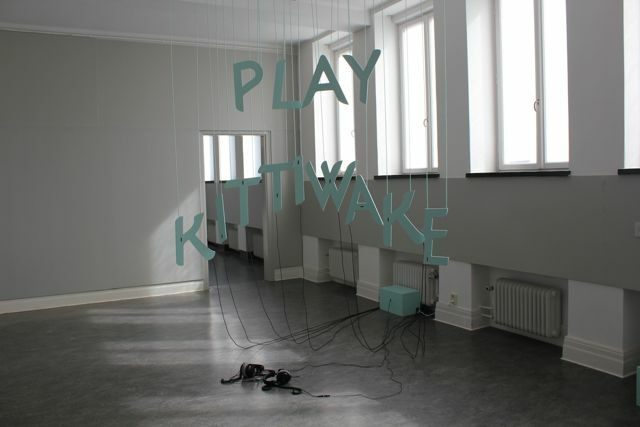 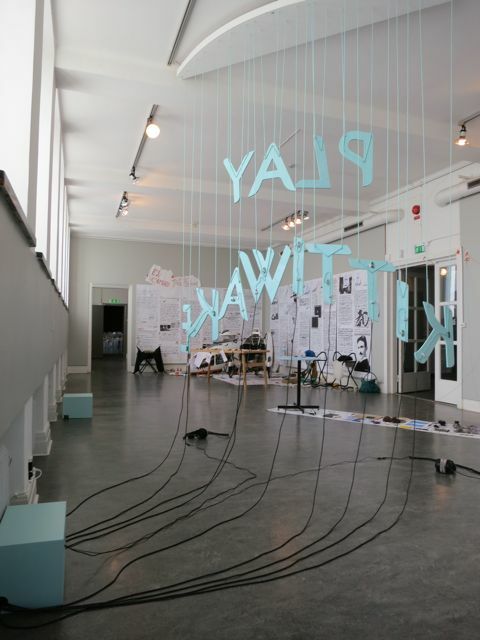 Play Kittiwake in LA art museum Iceland. 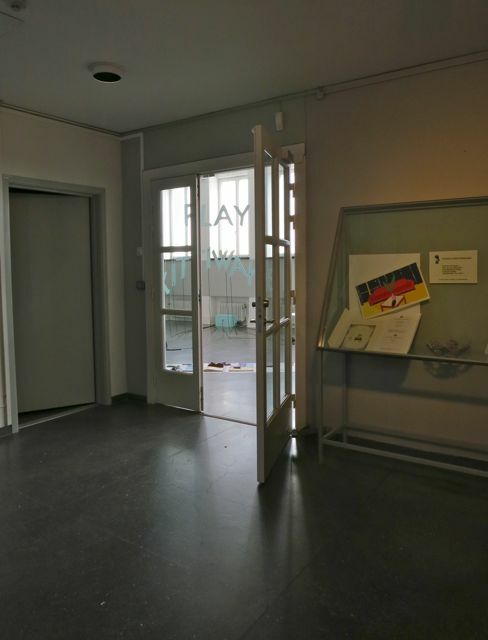 Photo: A.H. Strømsted.